This is pretty old news to be fair. High viz per seat (in the car not the boot), 2x breathalyser kits, headlight deflectors, GB sticker, warning triangle, green card..... and so it goes on....but rules is rules!! My understanding is that the requirement to carry a breathalyser was no longer valid, something to do with guaranteed supplies of the kit. Thanks Alex, this info has been really useful. I have just signed up for the toll thing. And I am now finalising the routes I'll be taking. We are leaving next Sunday! We are heading down by Ferry to Santander and staying in Bilbao for a couple of days. Then staying in what looks like an amazing hotel near Montpellier on the way to Monaco. 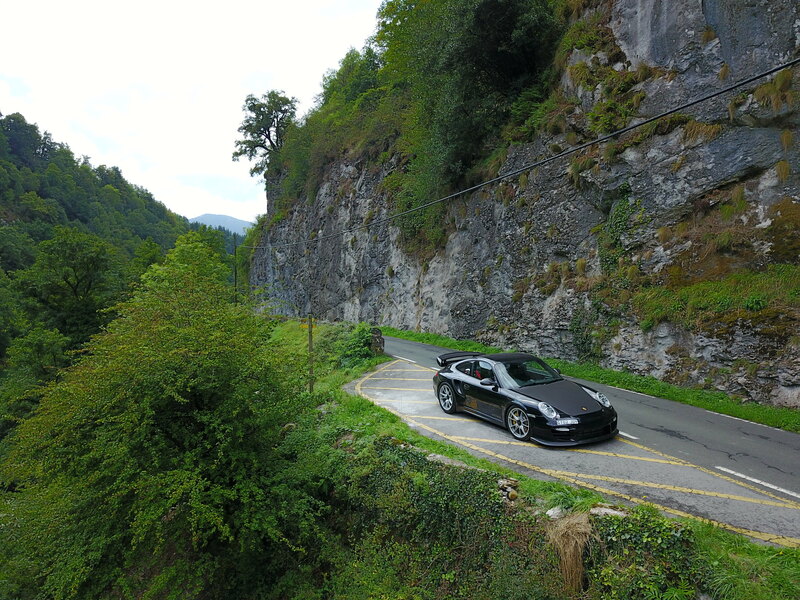 On the way back we're going through France and I've booked a hotel on the N85 to make sure I drive those roads also. I'm hoping to make a video diary enroute but I'll see how it goes. Last resort I'll film and edit when I'm back in the UK. Sanef tag is great. No need to find € and also in right hand drive, reach across to toll booth. As mentioned earlier in this topic the Col de Vence is a stunning stretch of road. It'll take longer than the Route de Napoleon but is less busy and I've not seen any police there. OK chaps so I'm on my road trip and to be honest I haven't taken that many photos. 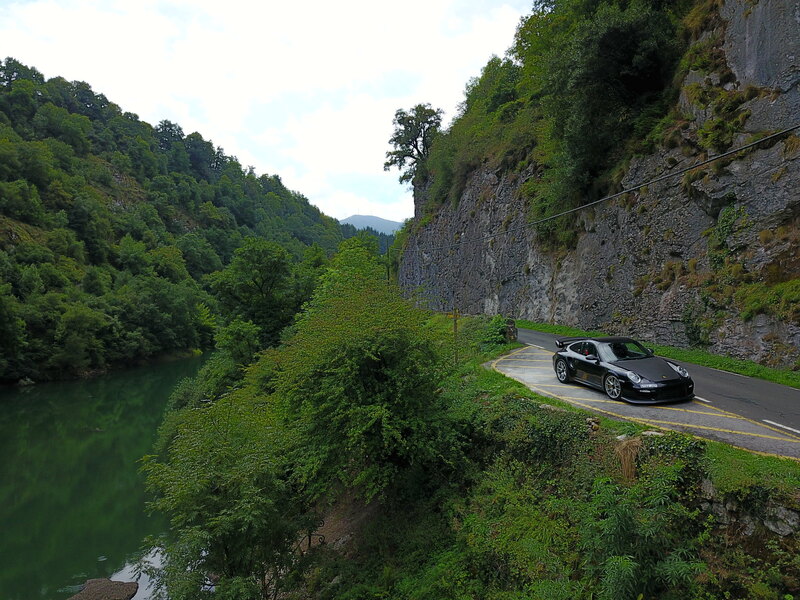 The first few days it rained and we spent the time in Bilbao not actually using the car! My lady is a native Spanish speaker so that part was for her. The photos below were actually taken when we went to visit her ancestral home in the Basque region of Spain. The town is named Araoz which is her surname. Turned out to be really interesting!